As it happens some of us seem to be having problems with this and since there's really a ton of questions about it I decided to write this. When you try to move in game, your character walks in a diagonal or side to side instead of going straight. This seems to affect 360 and Xbox One pads. Seems to begin whenever an user unplugs their controller then plugs it back in again, at which point movement will be messed up from that point onward. It might also affect users that regularly use big picture mode but I haven't had any confirmation. God knows but it seems to be an issue with both the game's coding and Steam's big picture mode, especifically dead zones. There are two ways to fix this, neither one admittedly perfect so read the fixes in full before trying them. Fix #1: Launch the game and press Shift+Tab to bring Big Picture's controller configuration options. Go to "Controller Configuration" and there go to the left joystick. 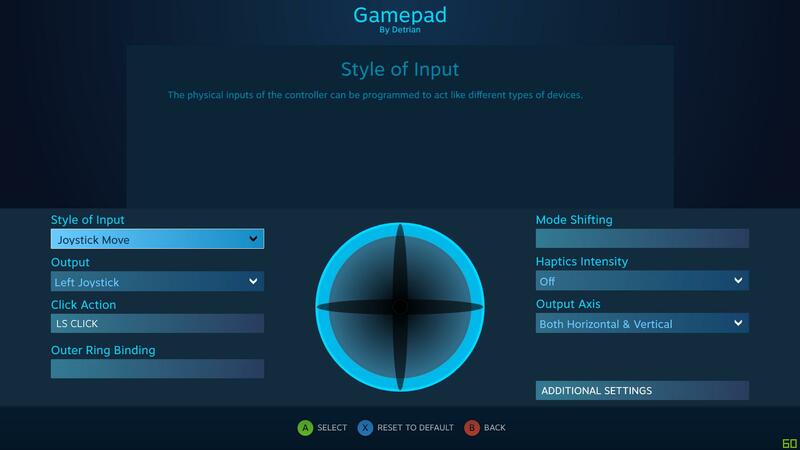 Here you need to go to Additional Settings and increase the "Dead Zone Inner" value by a little bit (about .075 or three taps to the right with a gamepad.) Once you've done that, follow the on-screen instructions to apply your changes and go back to the game. At this point you might notice that your character won't walk at all, this is normal and apparently happens when you configure the stick. Restart the game and you should find your controller doesn't wobble anymore but it might also feel a bit funny. Experiment with different deadzone intensities (each requires a game restart, sadly) until you find what suits you. Fix #2: If you don't want to fiddle with deadzones or can't seem to get them right then launch the game and press Shift+Tab to bring Big Picture's controller configuration options. Go to "Controller Options" and under "Use Steam configuration for Non-Steam Controllers" select "Force off" then restart the game. 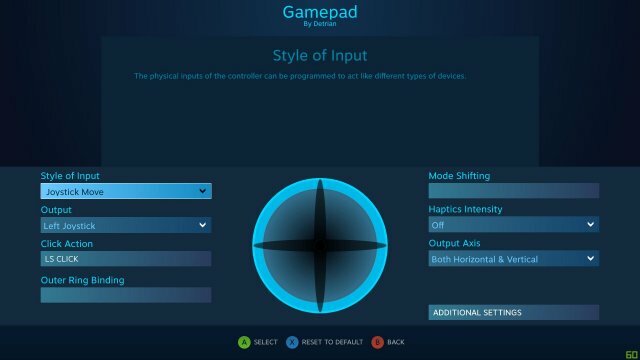 This will fix your controller issues, as well as disable Big Picture from launching with the game, but will make it so that your game crashes if you try to use your gamepad and then push a key on the keyboard. Some keys, like alt+tab, stll work fine but trying to press most everything else WILL make your game crash so I only recommend this if you absolutely don't want to mess with deadzone config. 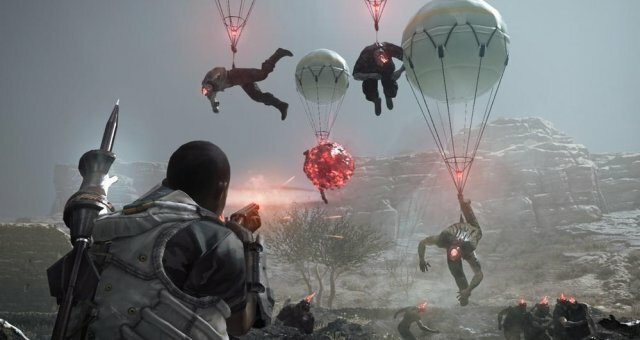 If you've done this fix and want to re-enable big picture mode for MGS and stop the game from crashing, you'll have to launch Steam in Big Picture mode then go to the game in your library and from there hit the management options so you can re-enable the controller the same way you disable it.